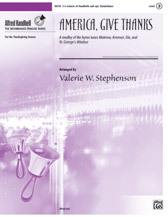 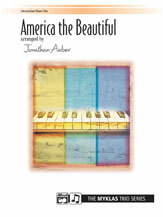 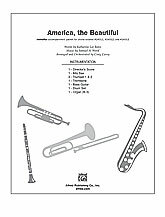 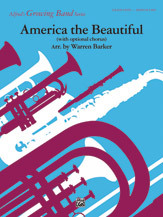 At long last; this beloved treasure of American patriotic music from the orchestral repertoire is now available in a playable adaptation written expressly for young ensembles. 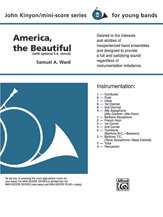 All of the majestic beauty and awesome grandeur of Carmen Dragon's original is preserved in this new scoring; with appropriate accommodations made for less-experienced instrumentalists. 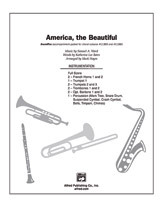 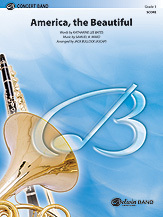 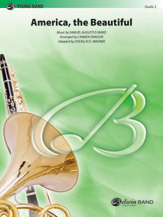 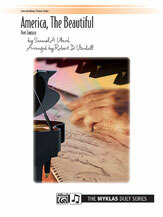 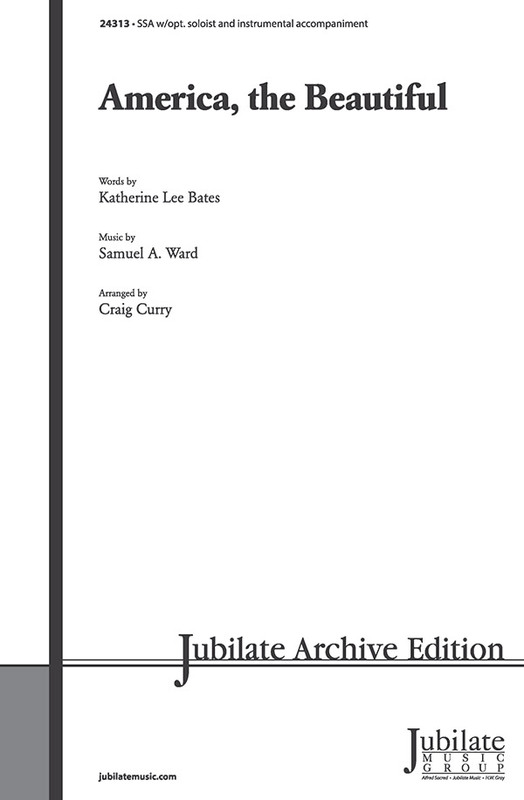 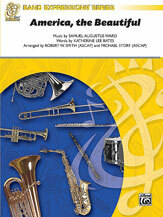 A great choice for a program opener; this arrangement will be a welcome addition to any concert performance. 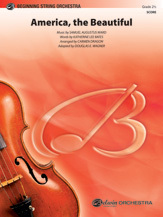 (3:05) This title is available in SmartMusic.